I have been interested in photography most of my life. I got serious with digital photography five years ago while traveling to and exploring unique and beautiful places in Nevada and California. And I spend a lot of time in very remote locations in the Mojave and Great Basin deserts including Death Valley. I am what you would call a very serious amateur photographer and I shoot the majority of my photos with a tripod and do a lot of HDR post processing. I have also donated my photography services to conservancies and other nonprofit groups and have entered a few photo contests with very successful results. I have a friend in southern California that also does a lot of exploring in unique and remote locations and is also involved with search and rescue in addition to his own research projects. He has been involved in the radio controlled model aircraft field for some time and a few years ago started to experiment with the use of multirotor unmanned aerial systems (UAS), or drones, to help him with his search and rescue efforts and other projects. 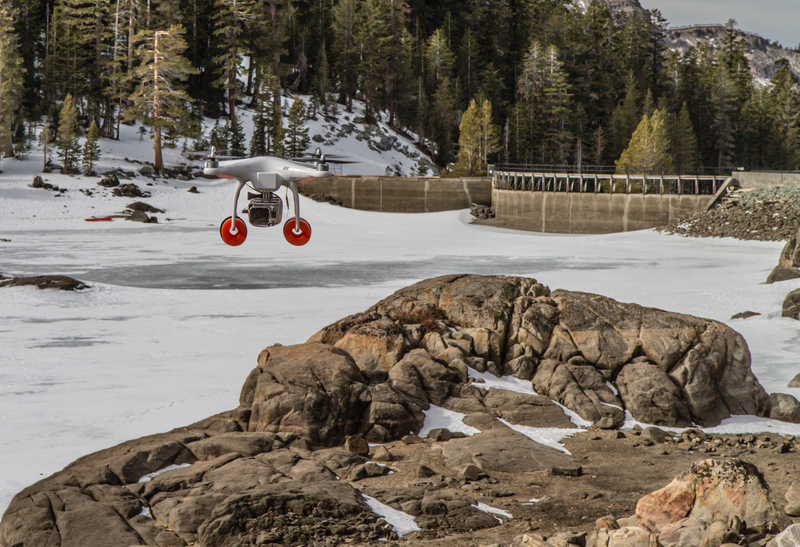 Tom started to send me reports and photographs of his success with these unmanned aerial vehicles and I quickly saw how they would be another fantastic item in my collection of photography tools. I thought that having my own UAS would greatly supplement my land based photography. After researching the civilian drone market I selected an entry-level, easy-to-fly quad copter that can be successfully adapted to capture professional quality images for aerial photography. It came ready to fly so there was no major assembly or programming of the components. All I had to do was attach a camera and suddenly I was taking stunning aerial photographs. Six months and 82 flights later I am still thrilled and amazed with the results of the aerial photography system. I have 14 hours of combined flight time and have taken hundreds of aerial photos in all kinds of locations of interesting things on the ground. 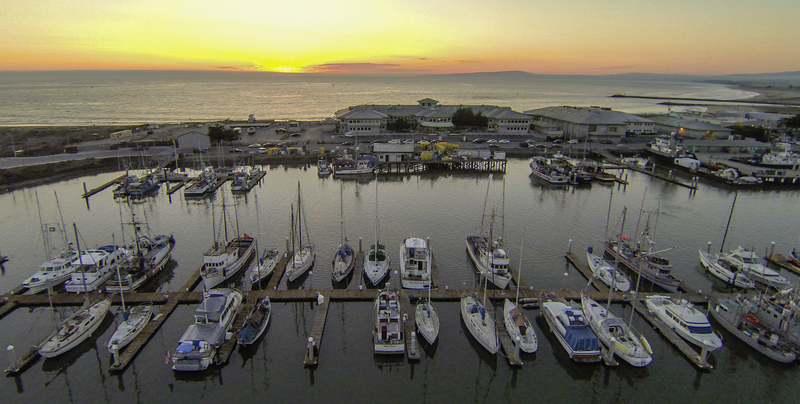 At the moment I am spending a lot of time practicing with just aerial photography. The DSLR stays behind. Besides the learning curve of piloting the craft safely and soundly and with precision, there is also a learning curve with framing the subject on the ground from the air. 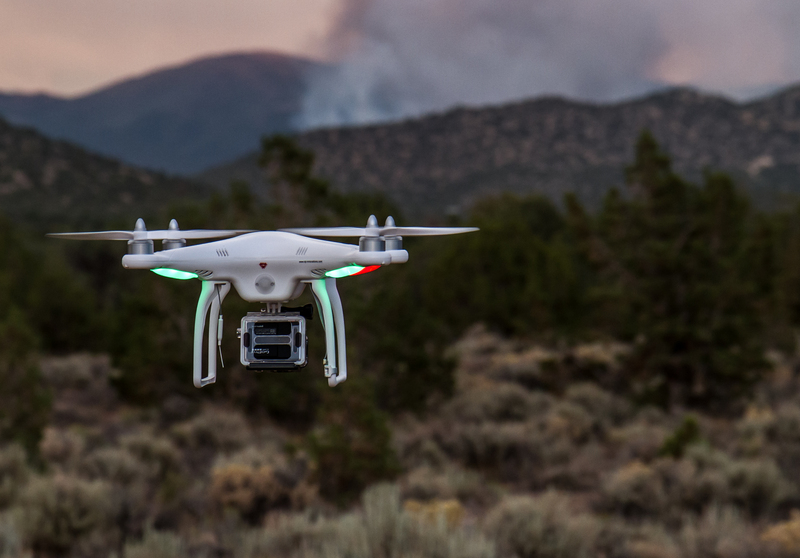 While flying the craft I use a ground station with a monitor that displays the image from the aerial camera and I am continually evaluating the best angle and the altitude for the photo and adjust the craft accordingly. The goal is to continue to take photos on the ground and supplement those with aerial photos from the UAS when those aerials will greatly enhance the article or story I am working on. So to me it is just another tool in the camera bag. Drone Journalism Feb. 28, 2014 CNN iReport assignment request for remote aerial photography. Examples of aerial photography and use of the UAS. Drought in the Sierra Crest Jan. 28, 2014 CNN iReport assignment request on the California drought. Aerial images were used to supplement photos taken from the ground. Severe drought continues at Lake Tahoe in California and Nevada Jan. 20, 2014 CNN iReport assignment request on the California drought. Photographs for this story were all taken from the air. Bonnie Claire Abandoned Jan. 19, 2014 CNN iReport assignment request for abandoned buildings. Aerial images were used to supplement photos taken from the ground on a previous trip. Homes threatened in Douglas County Nevada wildfire July 5, 2013 CNN iReport assignment request on wildfires currently burning. One aerial photo was taken of the fire area to supplement photos taken on the ground before the airspace was closed to only firefighting aircraft. Unmanned Aircraft Systems, also referred to as “unmanned aerial vehicles,” “UAVs,” “remotely operated aircraft/vehicles,” or just “unmanned aircraft,” come in a variety of shapes and sizes, and serve diverse purposes. They may have a wingspan as large as a Boeing 737 or small enough to sit in the palm of your hand. UAS operations always have a pilot in command that is flying the aircraft. 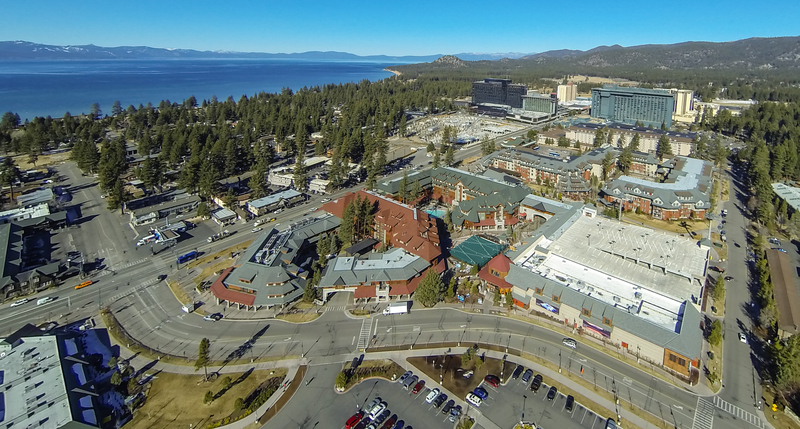 Heavenly Village South Lake Tahoe, CA in the foreground with Harrah’s, MontBleu, Harvey’s and the Horizon casinos, Stateline, NV in the background at Lake Tahoe.